There are concerns about player health, European club league schedules, and temperatures – to start. 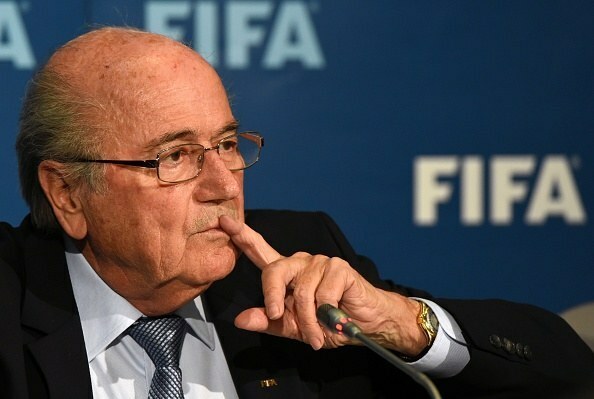 FIFA has announced the 2022 World Cup Final will be held on Dec. 18 in Qatar. Dec. 18, is Qatar National Day, which celebrates the country’s independence. The world soccer governing body is also shortening the length of the tournament to 28-days from the standard 32. FIFA says this is intended to reduce further impact on club leagues whose seasons run through December. Hosting the tournament during the winter doesn’t really fix the issue of high temperatures. Qatar decided to move the tournament to the winter due to extremely high temperatures during the summer months. The average high in July is 108 degrees, but the December average high is 76, which could still present safety issues for players. During the 2014 World Cup in Brazil, some matches had to break mid-game so the players could take water breaks. December is right in the middle of European club league seasons, causing an undesired interruption. European leagues, including the English Premier League and Bundesliga in Germany, play their seasons from August until May, though the EPL is the only league with a schedule in December. The timeline for the 2022 World Cup could cause players on national teams to miss time during the season, and/or force the league to start their season earlier and end it later. Leagues will have to consider the impact on season tickets, advertising revenue, sponsorship commitments, and the physical effects of an extended season on their players. Qatar has faced scrutiny over the conditions of workers building the World Cup stadiums. 94% of all workers in Qatar are migrant workers, and many may be victims of human trafficking. Some migrant workers are forced to pay recruiters a fee — on average, $550 — just to secure a job in Qatar. The ILO reports that those jobs are often not as high paying as promised, or may be entirely different from the jobs promised before leaving their home countries. In 2013, ESPN reported that the Qatar World Cup was on pace to kill 4,000 workers. An accurate total death toll has not been revealed since, but 109 Nepalese workers died in 2014 alone. “Of course, it was a mistake. You know, one comes across a lot of mistakes in life,” he told Swiss television station RTS in an interview.